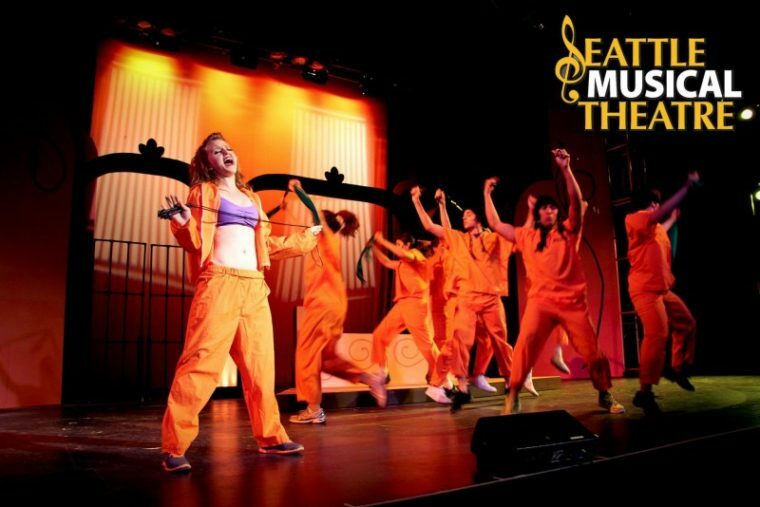 Seattle Musical Theatre has been producing musical theatre since 1978. Formerly Civic Light Opera, we performed at the Jane Addams auditorium until 2006. Our move to Magnuson Park brought growth and change and in 2008 we formerly changed our name to Seattle Musical Theatre. Box office opens 1 hour before performance.